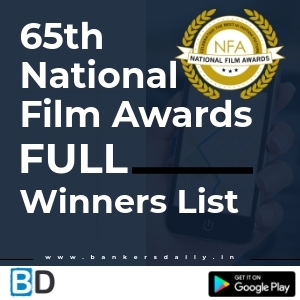 The 65th National Film awards are announced last week and we are here with the detailed full list of all the winners announced. As said this is the 65th National Film Awards and it is presented by the Directorate of Film Festivals and this is announced to honour the best films of Indian Cinema in the year 2017. The 65th National Awards was announced on 13th April, 2018 and the award ceremony will be held on 3rd May, 2018. The Feature Film Central panel was headed by Shri Shekhar Kapur, an eminent filmmaker known for his works in Hindi cinema and international cinema. The Non- Feature Film panel was headed by Shri. Nakul Kamte and the Best Cinema on Writing jury by Shri.Anant Vijay. The National Film Awards would be presented by Hon’ble President of India on May 3rd, 2018. Aspirants can download the 65th National Film Awards 2018 – Full Winners LIST – PDF from the link that is provided below. 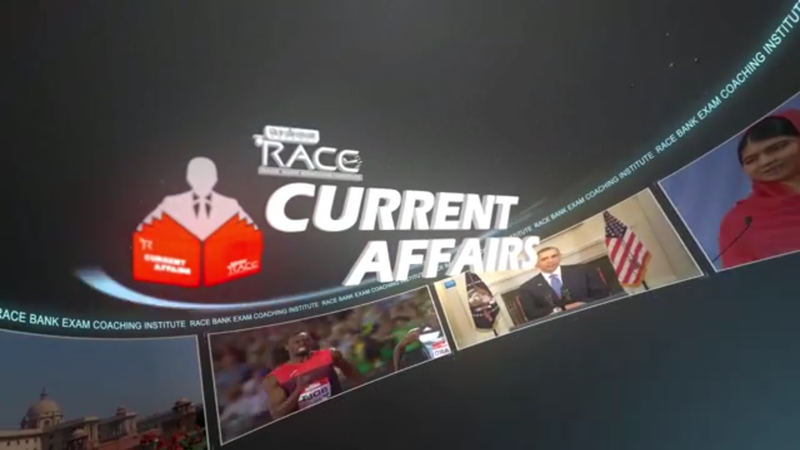 Aspirants can also download the Commonwealth Games Winners from the links that are mentioned below.